Brace yourself people. Whatever bad feelings you have, no matter how intense and overwhelming they are, they WILL pass. We are experiencing a deep wave of All Hallows Eve, accelerated year 2016, karmic purge. The veils are so thin between dimensions, they may seem to some transparent, creating a sense of disconnection and slippage. If this is happening to you intensely you are probably starseed, lightworker, empathic or a transmuter. A lot of the emotions whirling round your system are not yours. You are channeling other people’s fear, despair and confusion. Breathe deep. Release, release, release. Sleep if you can. Watch a good film, read a book. Disconnect from your ego. Hug your ego and tell it to rest. Breathe. Open your heart to the love frequency through children, nature, soul tribe, meditation and mindfulness. 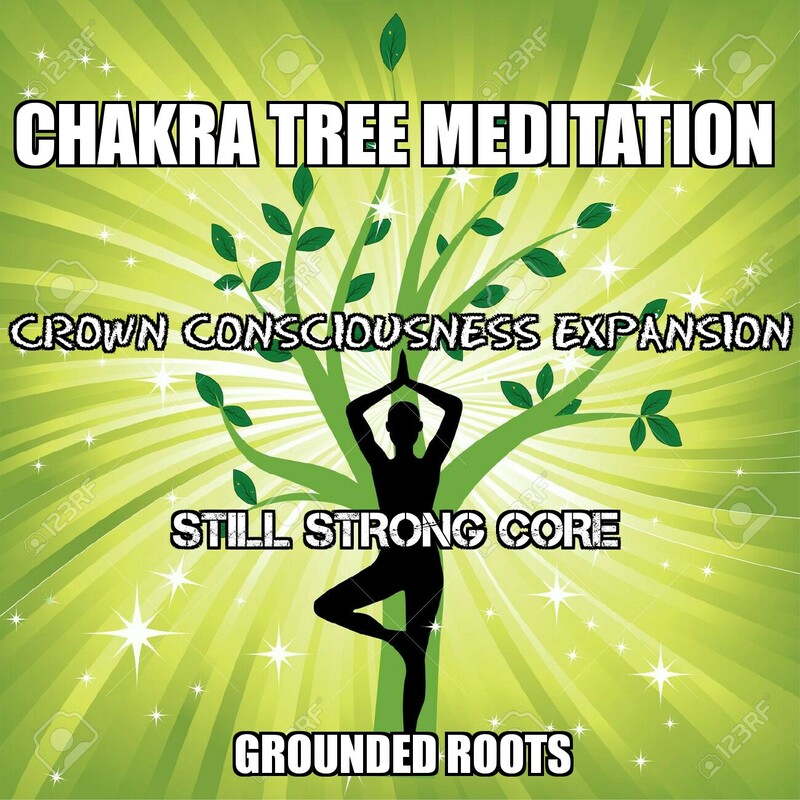 Connect to your higher self. Seek protection and guidance from your guides and higher self. Laugh. Release. Breathe. Sometimes being love means being angry, standing up for yourself and your loved ones. This is OK. Step into your power. Stand your ground. Be authentic. Balance this with self care: take care of your body, rest your mind, nourish your soul. Stay safe and be true to yourself. Cut the chords from disrespectful people in your life. Release programmed guilt. Ask yourself ‘do I feel good in this person’s company? If not, leave. If you can’t leave breathe deep, meditate and protect yourself with crystals and the love of your guides and your soul tribe. Choose time on your own to regroup, breathe, realign and recover. Be kind to yourself. 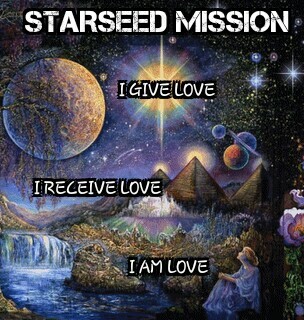 Mantra: I am love, I am power, I am sovereign. Much love and light beautiful people. Namaste. Midway between two super full moons in this accelerated year of transition and mass awakening “things are getting serious, kumbaya” (Fugees The Score – seminal album). And they are… getting serious. The US circus show elections draw ever closer, refugees continue to be sold as sub human in mainstream media and the chasm between those who are out for themselves and those who believe in equality grows wider and deeper every day. 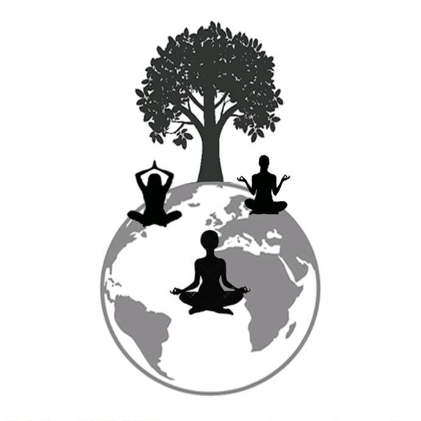 Played out on the global political and economic world stage and in our own lives this polarity is causing stress, anxiety, fear, grief, pain, anger and despair in those of us aching for a peaceful world where the abundance of Gaia is fairly distributed. 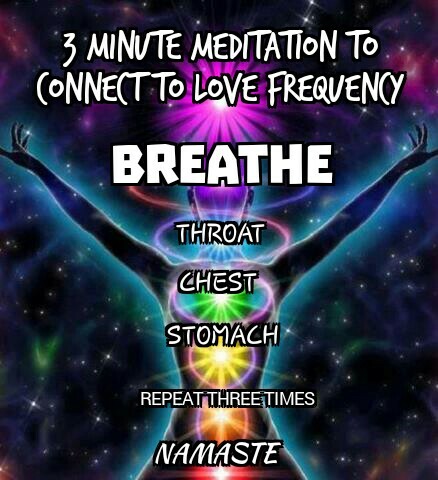 Breathe – throat, chest, stomach to release stress and anxiety; meditate as often as you can to raise your frequency and stay calm; stay close to soul tribe to realign and share love and laughter; avoid energy vampires; drink lots of lime water to help ease the symptoms of recalibration. 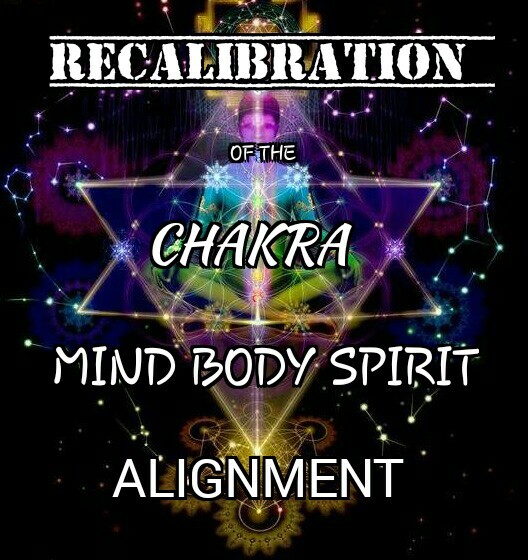 Balancing our chakras and maintaining a high vibration will help ease the effects of this polarisation as the veils lift and we see the true colours of the players on the world stage and those in our daily lives. Stay safe & grounded friends. Much love and light beautiful people. Namaste. 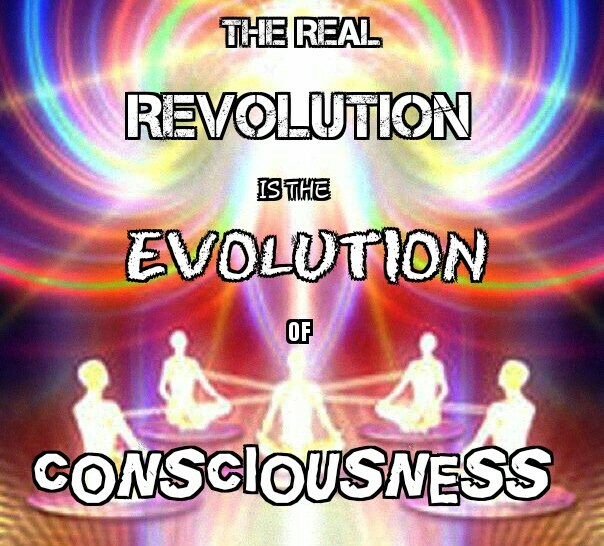 We are increasingly seeing, hearing and feeling at our vibrational frequency as we disconnect from the matrix. The conflict between raising our frequencies and the effects of our environment is causing many to experience physical and emotional illness. When people who are vibrating at different frequencies share space, as is happening throughout Gaia at this time, friction, tension, clashes and confusion occur. 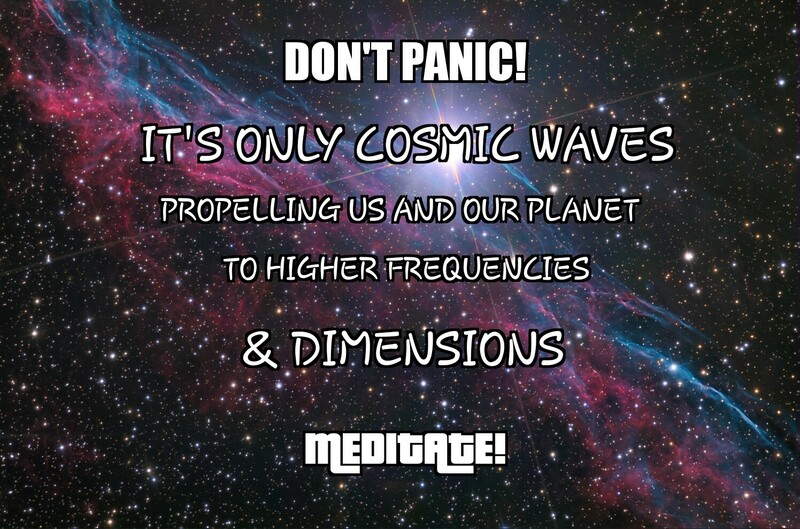 These fluctuations in frequency, driven by cosmic shifts and upgrades, are causing possible overload on our systems. This will continue through till February 2017 as humanity is rebooted along with Gaia. Navigating this rare, chaotic and profound time is challenging. We are at very real risk of upgrade/hostile reality overload. 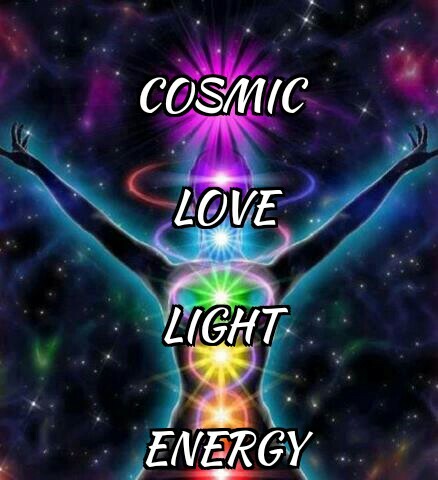 Stay connected to your higher self. Practise mindfulness, meditation and non attachment. Try and remain calm, walk away from drama, breathe deep (throat, chest, stomach) to raise your vibration, release anxiety and stay connected to the universal love flow. Much love and light beautiful people. October Veil Mantra: I am safe, I am loved, I am grounded. The road is getting bumpy friends. People are lying low: physical ailments pushing our mental and emotional boundaries. There is risk of depression, injury, illness and irritability. We are wading through deep, dark, sticky energy on a personal and global scale. As Gaia and her passengers release eons of dense, heavy karma we are going to feel like we are literally walking through mud at times. Stay with your tribe! Drink water. Create. Rest. Use healing therapies like sound baths, reiki and meditation. Find and talk to people who are experiencing similar. Try to come back to the heart as often as possible. Be mindful, in the present. These cosmic waves are powerful allow yourself time and space to adjust..go with the flow, things will happen as they should. 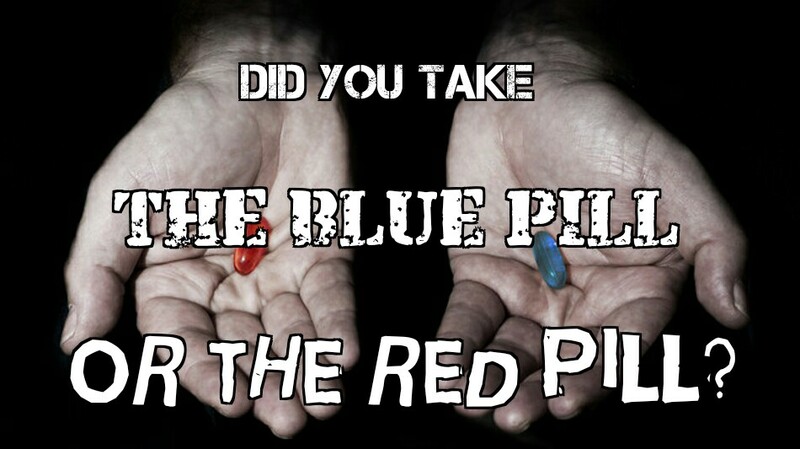 We are increasingly seeing, hearing and feeling at our vibrational frequency as we disconnect from the matrix. 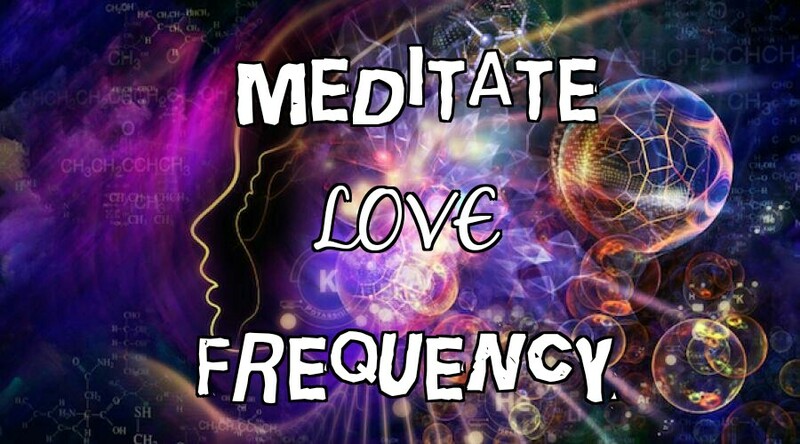 This frequency is directed by our internal mind-body-spirit alignment. It is vulnerable to external energy like negative people, depressing politics or injustice. The conflict between raising our frequencies and the effects of our environment is causing many to experience physical and emotional illness. When people who are vibrating at different frequencies share space, as is happening throughout Gaia at this time, friction, tension, clashes and confusion entail. These fluctuations in frequency, driven by cosmic shifts and upgrades, are causing an overload on our systems. This potential for overload will continue through till February 2017 as humanity is rebooted along with Gaia. Many people will experience increased dimensional slippage, timelapses, accelerated time and vivid dreams as we transition between dimensions on this quantum frequency spectrum. 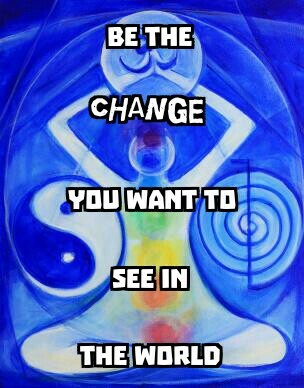 Lightworkers are instinctively staying in, limiting exchange with the outer world. 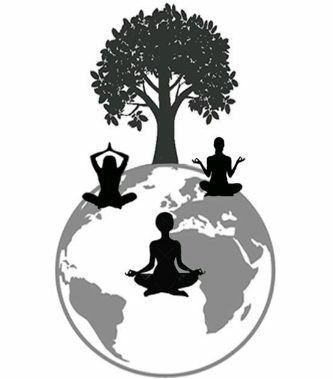 Creating, meditating, stretching, breathing and clearing energy from their home havens. Stay connected to your guides. All unpleasant situations in daily life will pass. Think carefully about what or who you give air time to. Practise mindfulness, meditation and non attachment. Know that all is well, as it should be. Try and remain calm, walk away from drama, breathe deep (throat, chest, stomach) to raise your vibration, release anxiety and stay connected to the universal love flow.